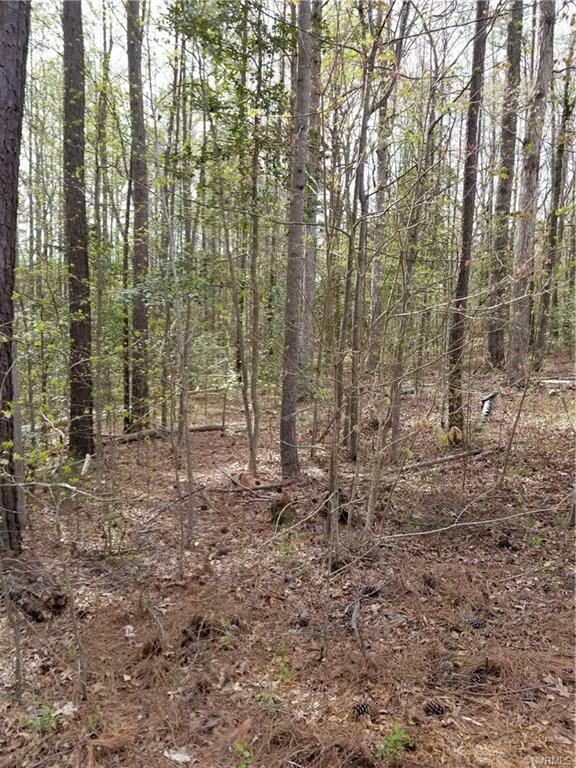 00 Trainham Road, Beaverdam, VA 23015 (#1814181) :: Abbitt Realty Co.
Great cul-de-sac lot in the Town of Beaverdam, priced below assessment! No restrictions! Listing courtesy of Homelife Access Realty. Listing information © 2019 CVRMLS and CBRAR.